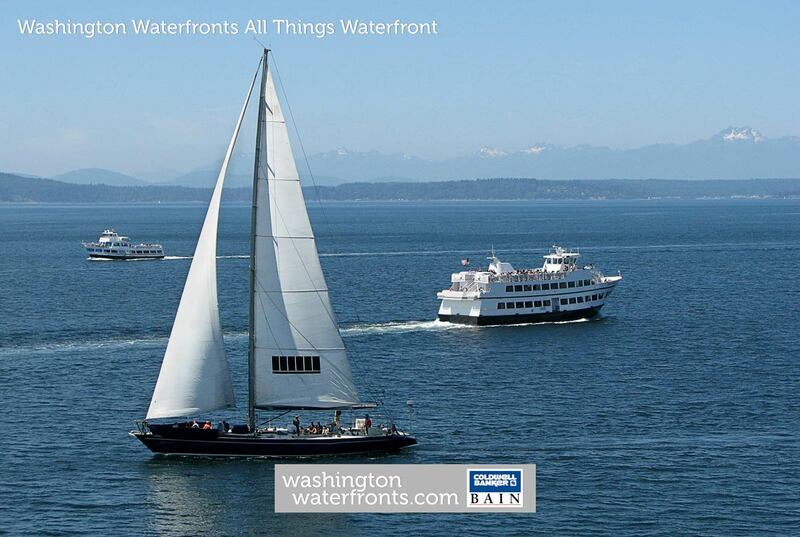 Thank you for visiting the new Washington Waterfronts All Things Waterfront Directory! We are in the process of re-building the waterfront directory to make it more valuable to you. In the meantime, please visit the pages below and download our lists of waterfront things to do, places to stay, restaurants, and much more!